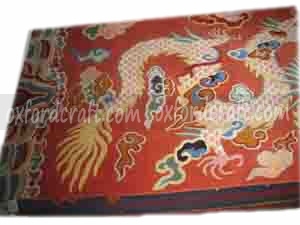 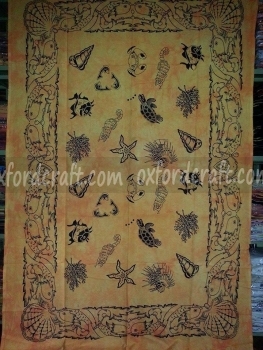 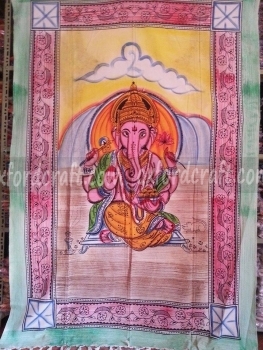 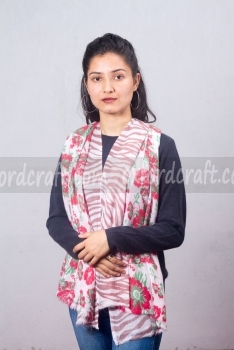 Cashmere Ladies Printed Shawls is one of the best luxurious Shawl that Oxford Craft Collection and Export® manufactures. 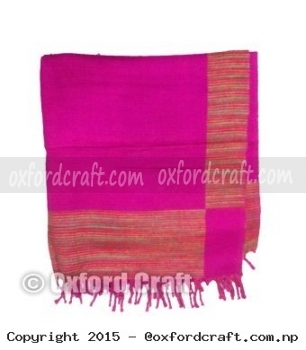 This beautiful shawl is crafted through the traditional hand-woven method. 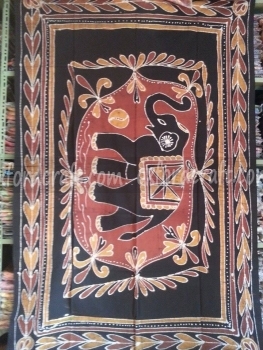 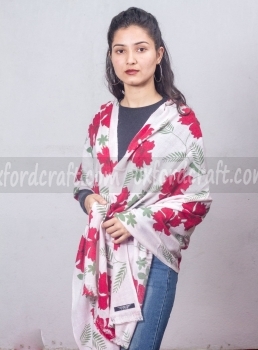 This famous and beautiful Cashmere Ladies Printed Shawls are available in various designs, colors, sizes, and with the weight of 0.15 kg. 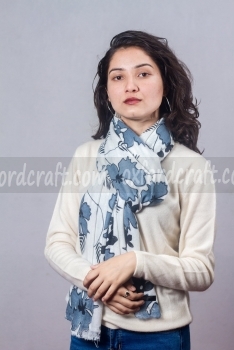 Each design of light weighted Cashmere Ladies Printed Shawls is digitally printed through our artists. 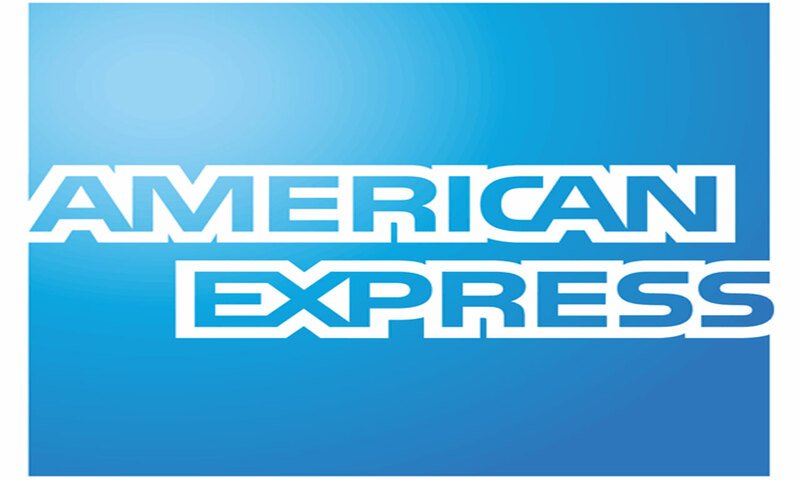 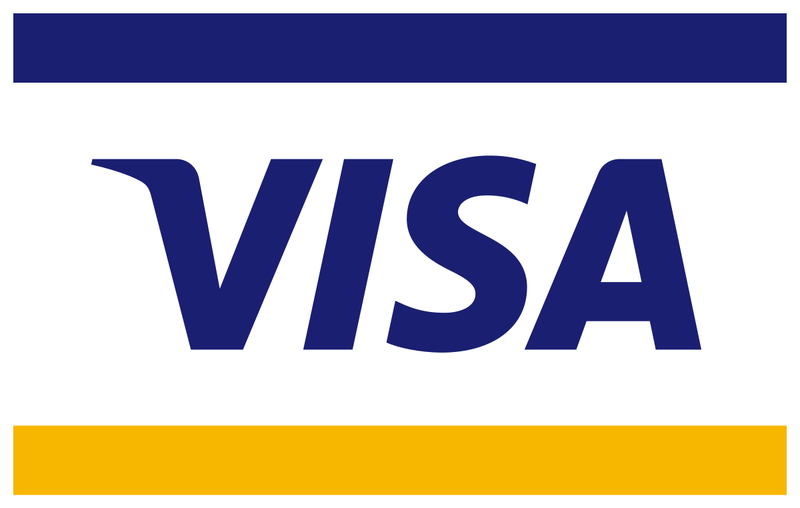 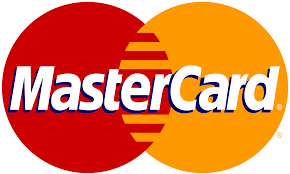 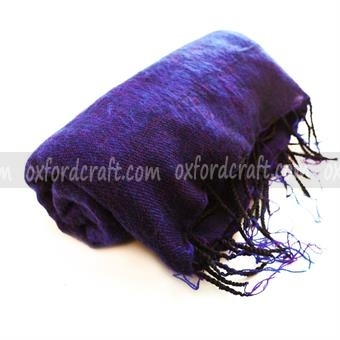 It is one of the best timeless and seasonless products. 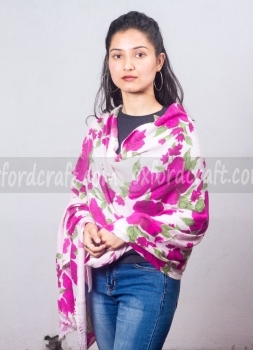 This luxurious printed ladies Shawls is made form pure and authentic Cashmere brought from the Himalaya Goats. 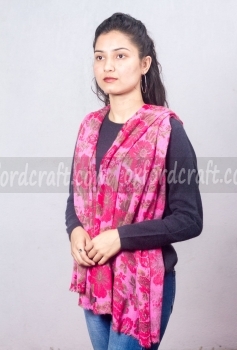 The use of this finest Cashmere Ladies Printed Shawls makes it a sophisticated garment with its extra-soft finishing. 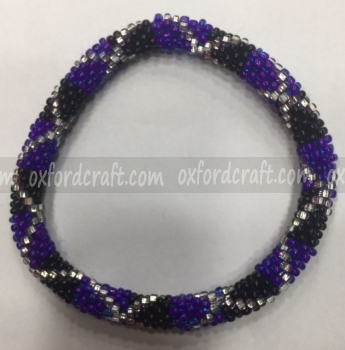 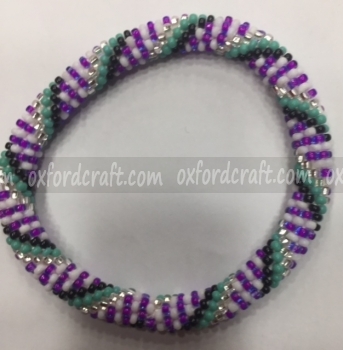 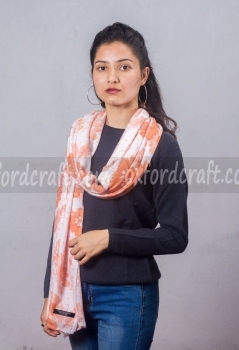 It adds extraordinary and gorgeous looks to your outfit, when you knotted at the neck or draped around your shoulders. 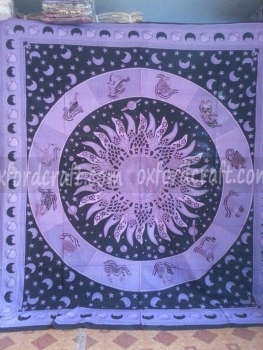 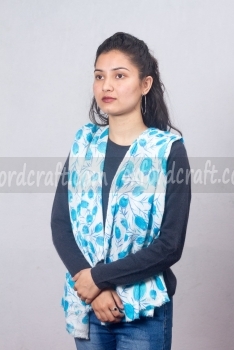 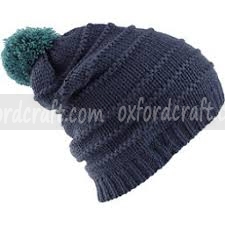 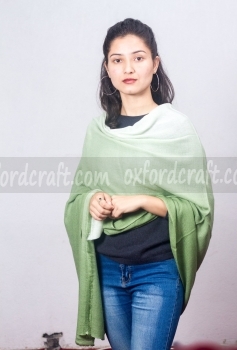 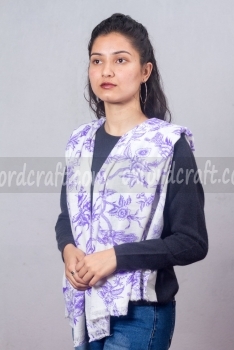 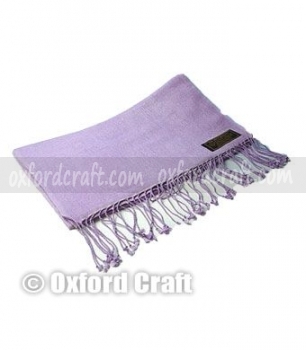 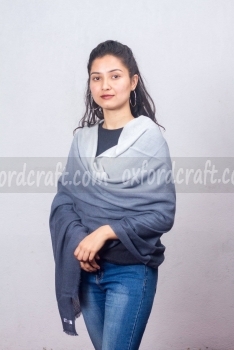 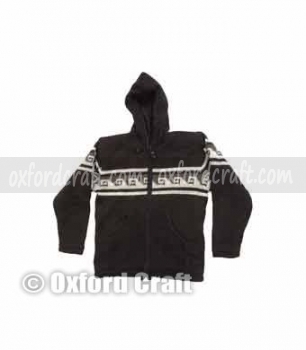 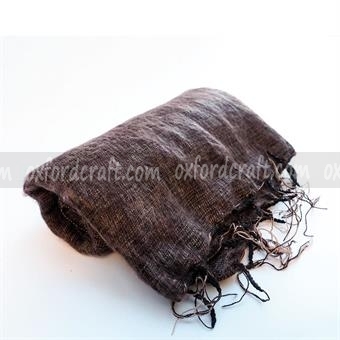 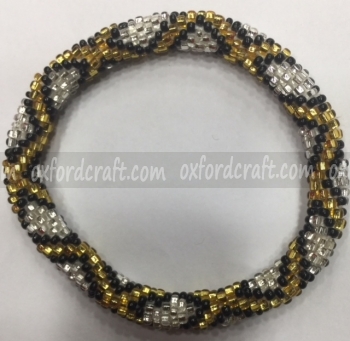 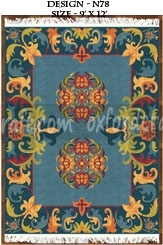 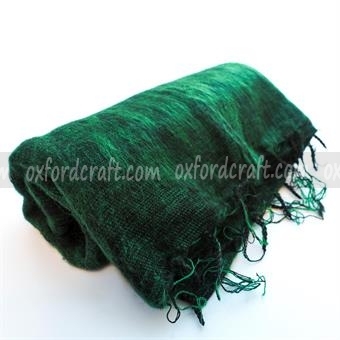 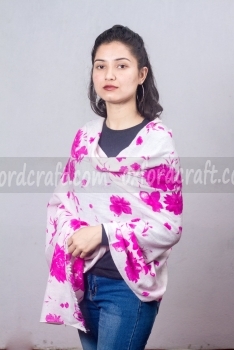 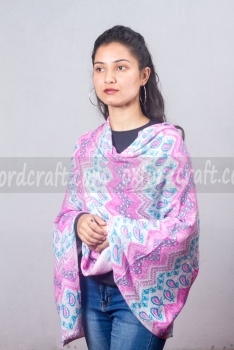 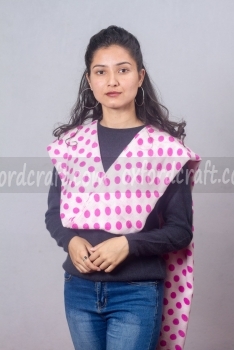 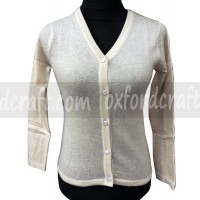 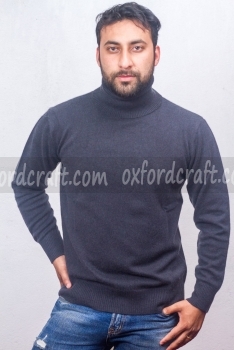 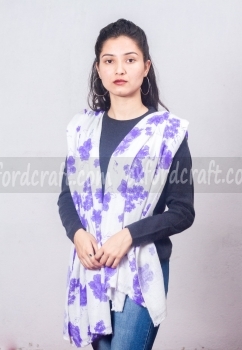 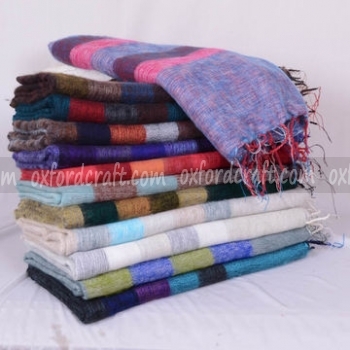 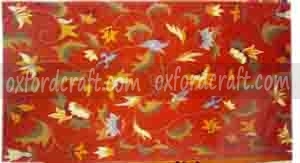 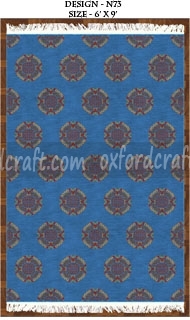 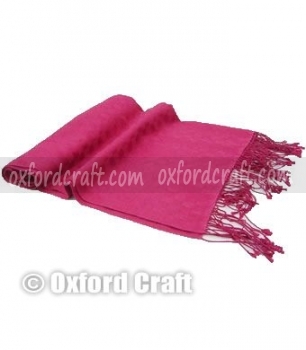 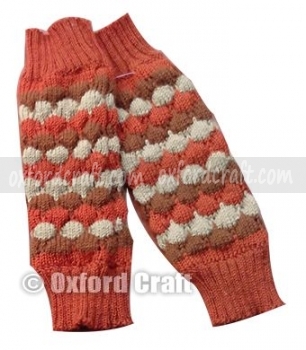 Oxford Craft Collection and Export® manufactures lots of Cashmere Ladies Printed Shawls with casual simplicity and good design using high quality yarns. 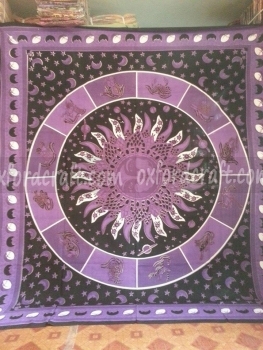 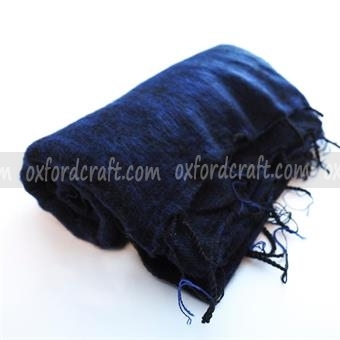 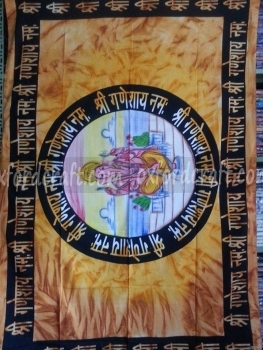 This shawl is exceptionally smooth, highly durable and comfortable to wear.